If I told you that Google was becoming part of a larger company called Alphabet, on April 1st, I would have found it in the character of the day. However, it is not April 1st and it has come to pass. Google founders Larry Page and Sergei Brin announced the formation of Alphabet with Page acting as CEO and Brin as President of the new company. 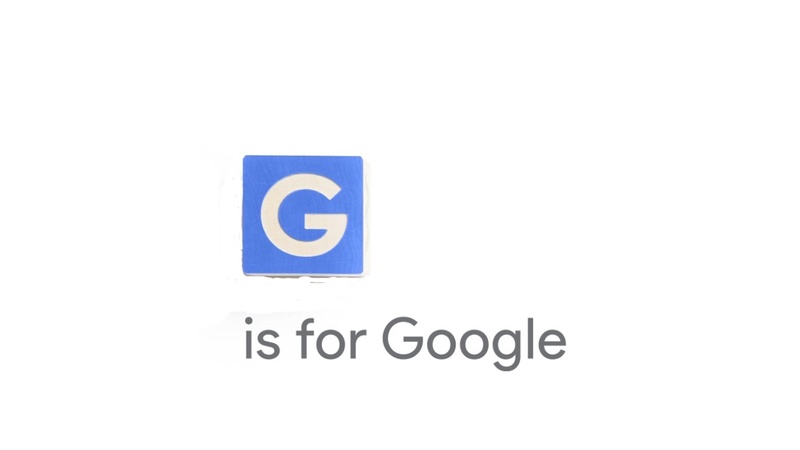 For investors, stock in Google will be converted to stock in Alphabet. The company will act has a holding identity for multiple companies. What does this mean for Google? Some parts like the X-Lab will be divested and that’s a start. The new Google will be slimmer and focused on what it does best, but what will be divested is not yet clear. There were hints in Alphabet’s blog post about YouTube, but those could have been misinterpreted. What is clear is that Sundar Pichai will be taking the reins of Google. Most analysts saw Sundar as the likely future CEO hand picked by Brin and Page, but saw this as something several years down the line. As a company that has always had several masters, it now has only one voice, Sundar Pichai. It will be interested to see what happens as we know more about the Alphabet/ Google restructuring. As of now there are more questions than answers, but this restructure doesn’t seem like a bad thing. Instead, it seems like a restructure meant to keep Google focused on it does best while Larry Page and Sergei Brin expand their business interests.